Subj: to be fair, most posters would vote that Thor can beat Superman despite Superman ko'ing him. ...Thor won with 27 votes to Black Adam's 12. No conventional comic writer would ever write this fight as involving super speed to any notable degree, so bringing that aspect into it isn't relevant. My own opinion is that Thor and Adam are physically close enough in strength and durability that what makes the difference in this fight are other factors - namely Adam's true flight and Thor's versatility - Mjolnir, energy projection, energy manipulation especially of a mystical bent, weather control, and vortexes. Thor's greater versatility carries this fight for him. 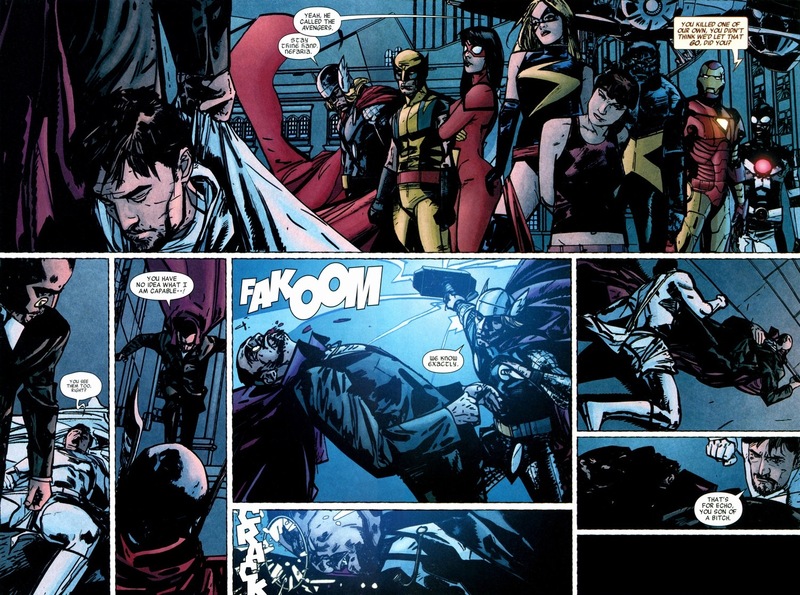 Also, Thor has generally fared well against folks with power sets similar to Adam's: Hyperion, Gladiator, Captain Marvel (Billy Batson), and Count Nefaria. They also think Shang Chi can beat Judomaster. When I ran with a DC God empowered Cain protection spell. Despite the fact Lucifer Morningstar couldn't break it, most posters thought Loki could. When asked why, they said he would 'find a way'. Popularity isn't always a good stick to measure.